Home and business removal specialists, covering Milton Keynes, Northampton and surrounding areas. 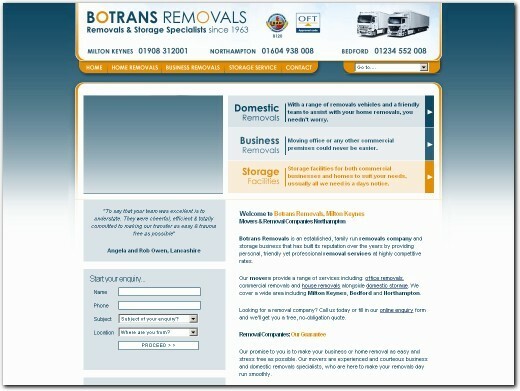 UK (Milton Keynes) based company providing removal services. Website includes details of services provided, accreditations / associations, full company contact details.